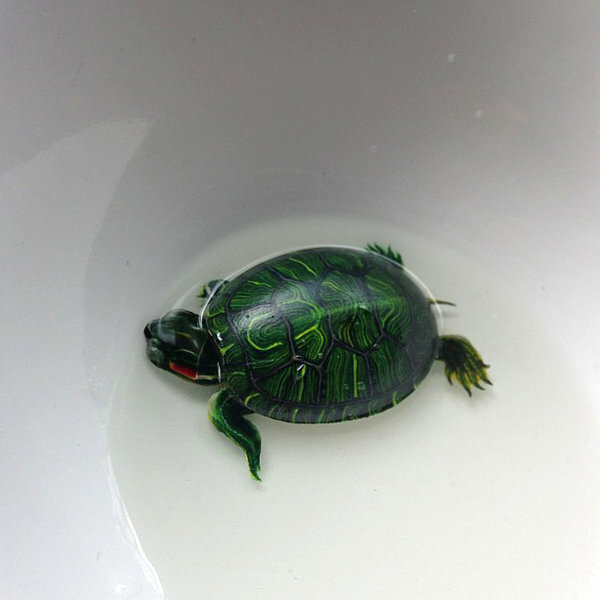 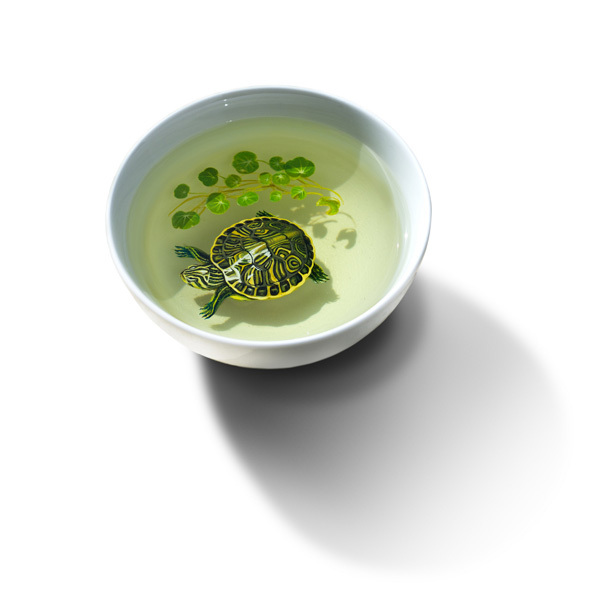 I’m astonished by Singapore based artist, Keng Lye! 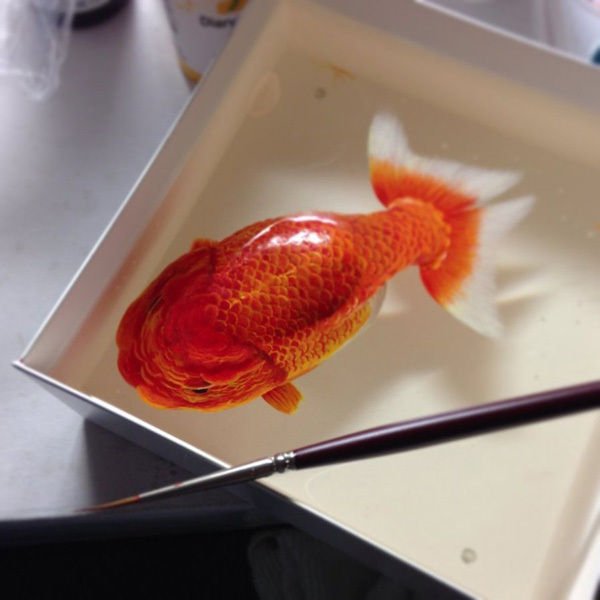 Painting with acrylic on clear resin, making this wonderful, lifelike effect! 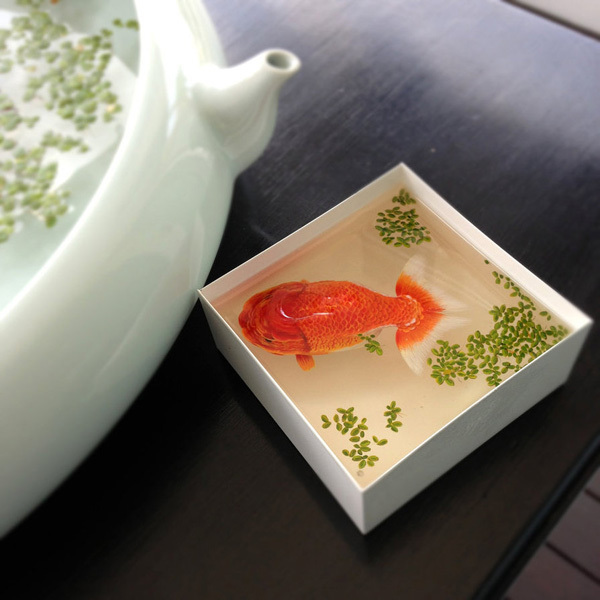 His process involves pouring resin into a bowl and then painting on top of it with acrylics, layer by layer. 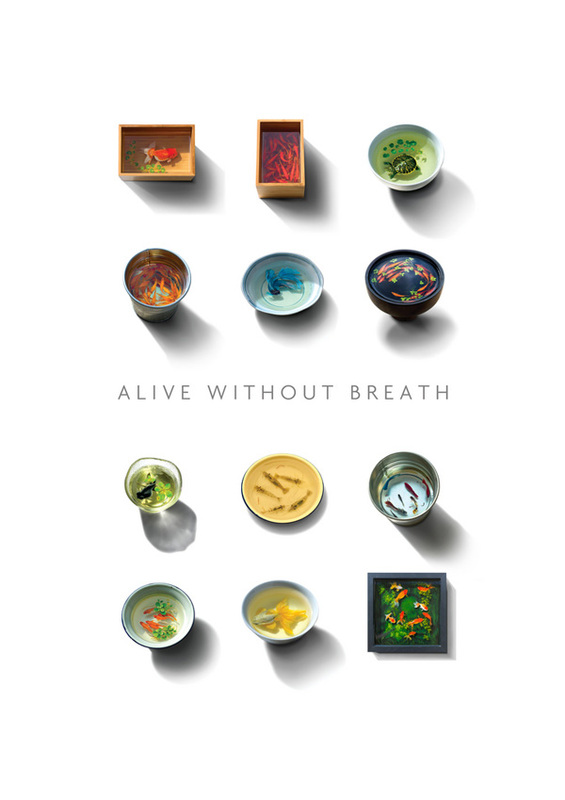 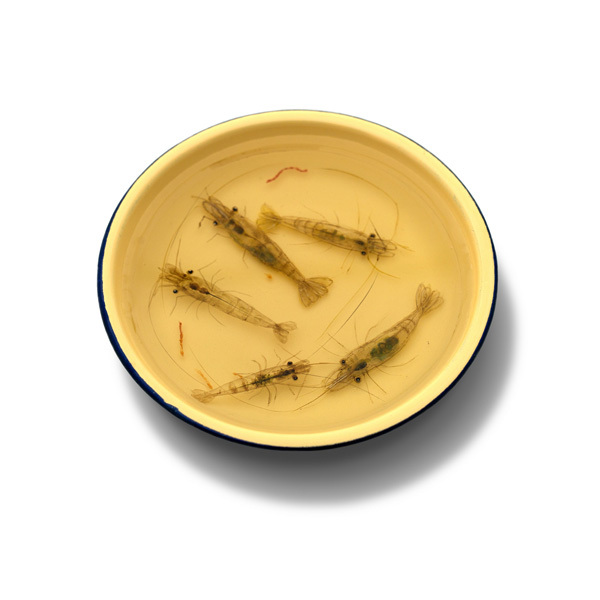 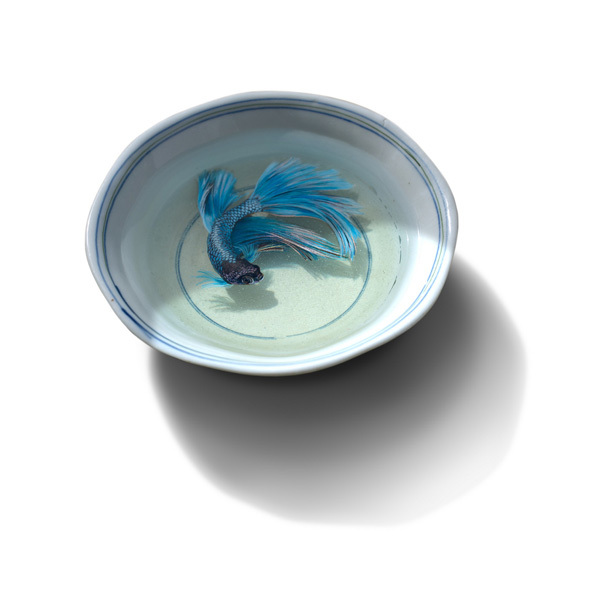 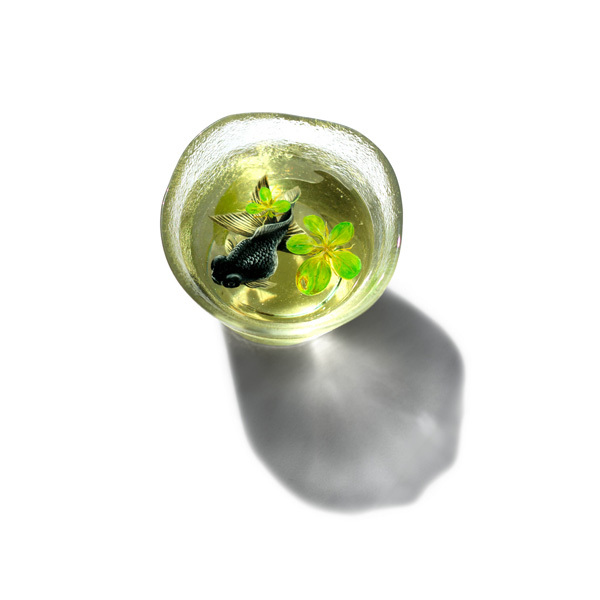 Keng Lye’s project in not yet available for purchase.